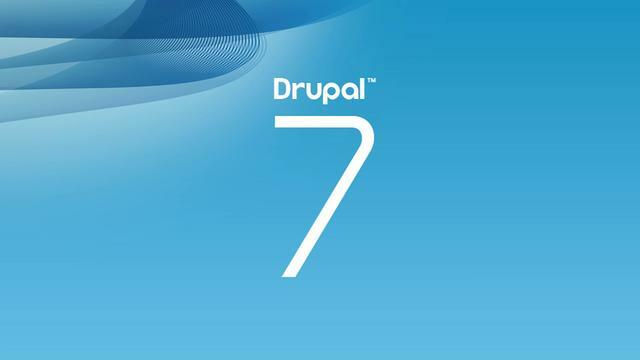 Drupal has some functions to deal with parameters coming from a URL. Now, let me be honest, it’s not more secure if you use those functions, is just the Drupal way to do it. Having said this, don’t get relaxed thinking that you’re covered by getting your parameters this way, you still have to properly scape them according to what you will do with them. Something more common in Drupal, is that you use clean URLs, and there’s also a function to get the parameters in that case. In an ideal scenario, you should use a callback function in a menu and named arguments. But in case you’re in a really particular scenario and need to get arguments like this, you can do it using the arg() function.